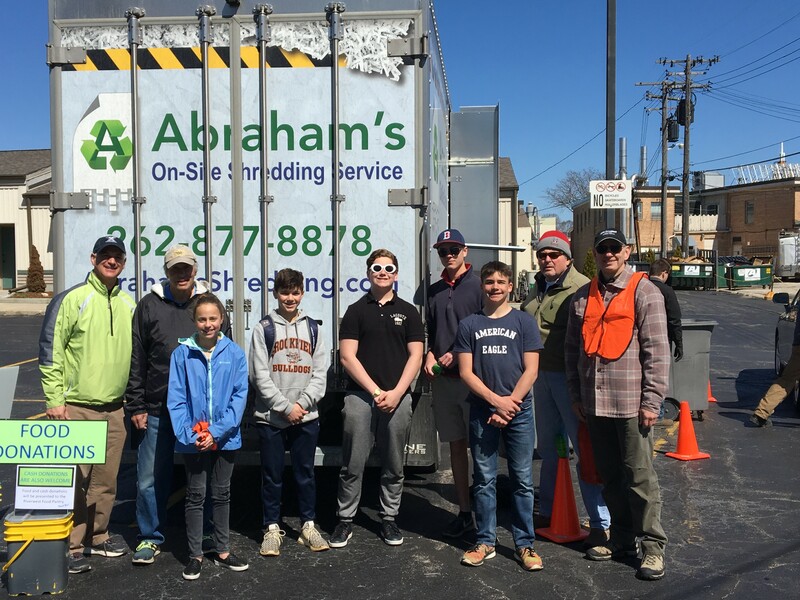 Our 6th Annual Community Shred Day and Food Drive was held April 28th under sunny skies. The two-hour event attracted approximately 375 people, and nearly 8,500 pounds of documents were professionally shredded. Also, approximately 250 pounds of food and $725 were collected and donated by the generous attendees, benefitting Riverwest Food Pantry. Riverwest also happens to be the designated recipient for the current calendar quarter, of our “Pay-It-Forward” referral program. Student volunteers from St. Mary’s Visitation and Pilgrim Park Middle School again provided invaluable service. Thank you, and we look forward to serving the community in 2019!